The ‘Bhajan Samraat’ of India, Anup Jalota, has been making it to the headlines ever since his first day inside the Bigg Boss 12 house. 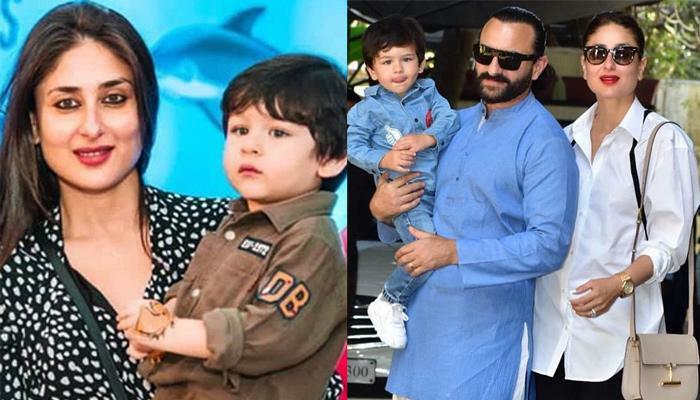 We all know that there is no match of Bigg Boss when it comes to controversies and masala on the Indian television, and every season brings with it new revelations and conjectures, which are, more often than not, hard to swallow. 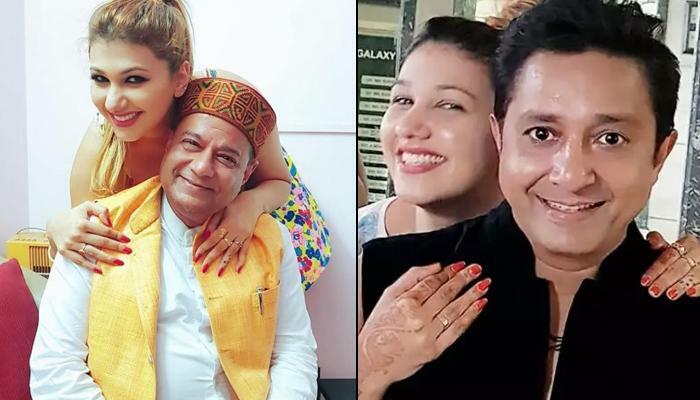 65-year-old Anup Jalota, who is prominently a bhajan singer in the Indian singing circuit, is also now a contestant on Bigg Boss’ twelfth instalment and his relationship with 37-year-younger, Jasleen Matharu is grabbing the eyeballs from every corner. But did you know that before Jasleen, Anup ji had been married to three women in his life? Let’s enlist the women in Anup Jalota’s life for you. Anup Jalota found his first love in Sonali Sheth. Sonali hails from a Gujarati family and is also a playback, ghazal and bhajan singer. While still a music student, she fell in love with young Anup and the two got married against their respective families’ approval. However, the marriage didn’t last long and the two divorced each other. Sonali went on to marry another famous singer, Roop Kumar Rathod and Anup ji headed towards his second marriage. 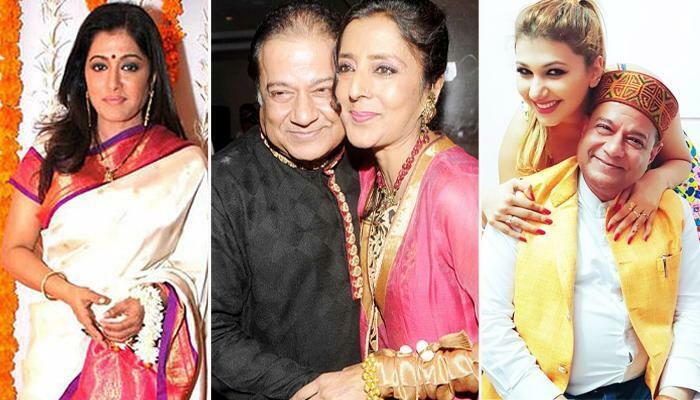 This time, going with his family, Anup Jalota went down the path of arranged marriage and got married to Bina Bhatia. Not much is known about her, but as against everyone’s thought, considering that this was an arranged marriage set-up, Anup ji and Bina’s marriage too went for a toss and the couple got divorced later. 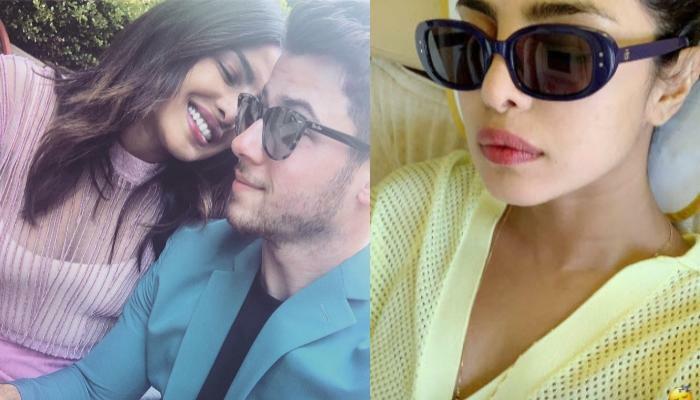 We know of many celebrities who have gotten married not twice but thrice and more times. Anup Jalota belongs to the same club. After the failed marriage with Bina Bhatia, Anup ji got married to Medha Gujral. For the uninitiated ones, it must be mentioned here that Medha belongs to both the politics and entertainment industries of India. On one hand, she is the niece of former Indian Prime Minister, I.K. Gujral and on the other, she was the first wife of the prolific director, Shekhar Kapur. This marriage seemed to be sailing smoothly and the couple also had a baby boy whom they named, Aryaman. However, life had other plans and in 2014, unfortunately, Medha passed away due to liver failure and second heart attack, leaving Anup ji unlucky for the third time in love. “This is going to come as a huge shock to my parents and friends as no one is aware of my relationship with Anup Jalota ji. We have been dating each other for the last three and a half years. We usually don’t get time to spend with each other in the outside world due to our busy schedules, but now with the help of Bigg Boss, we will get to do so. 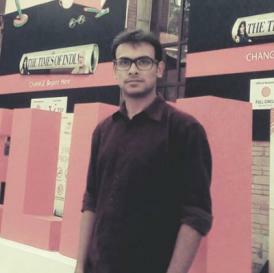 Also, we will get to know if we can stay together forever”. “Age gap has never bothered us and now once we go inside the house we will get to know the real reaction of people about our relationship. Since until now, nobody knew anything. So, whether good, bad or ugly, we will get reactions from the house”. “This news was a shocker for me as well as for my family. However, I don’t want to comment anything on her personal life till I meet her. 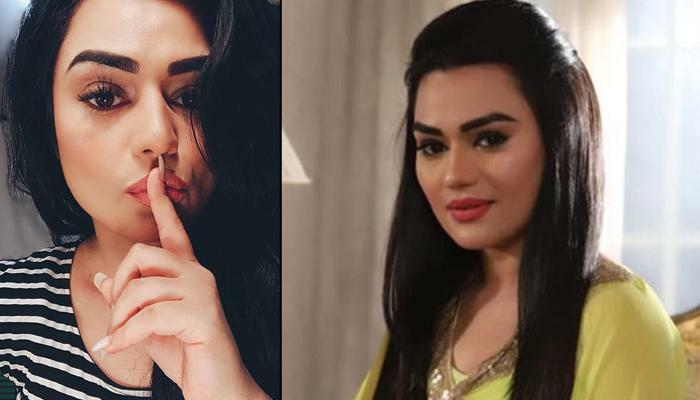 She is on the Bigg Boss 12 house and want her to stay positive and emerge as the winner of the show”. Well, it definitely did come as a shock to everyone when the world learnt of Anup Jalota and Jasleen Matharu’s relationship. But not many know that he had married thrice before Jasleen came into his life. So, guys, these were the women in Anup Jalota’s life. Do let us know in the comments section below as to what you feel about Anup ji and Jasleen’s relationship and his three marriages?